After the wedding, the last thing most couples want to do is worry about the honeymoon. 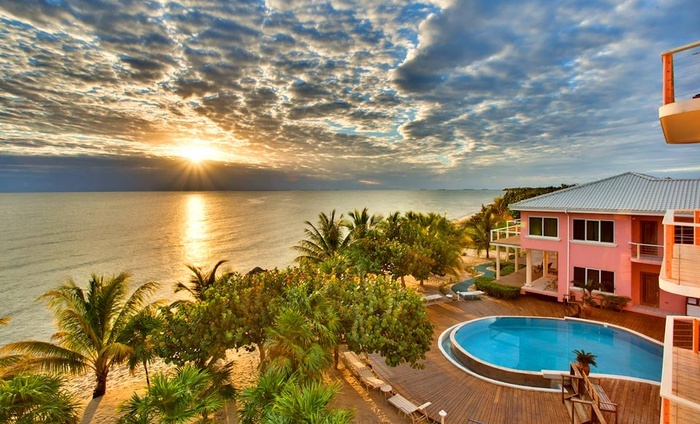 Consider heading to Belize for an all-inclusive honeymoon vacation at Laru Beya Beach Resort in the beautiful Placencia Peninsula. Here are nine reasons a honeymoon at Laru Beya Beach Resort is the perfect way to celebrate your union.